Please note this item has been replaced by QST-00042. It's healthy food that makes no compromises. Just read our ingredients and you'll see. The only protein bar with a perfect nutritional profile. 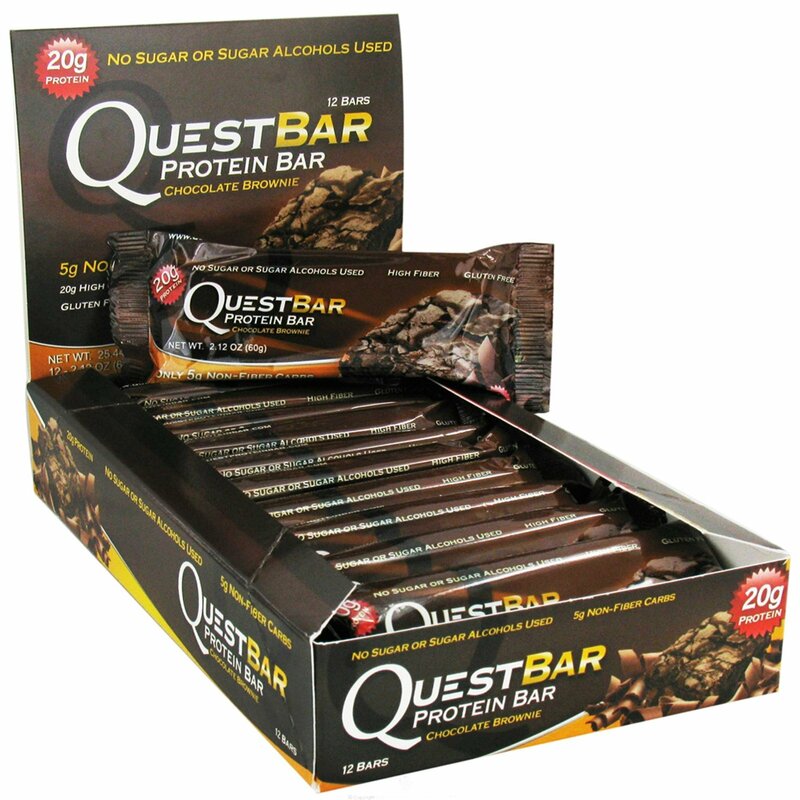 Quest is the first bar you can eat guilt free. To bring you a bar this healthy and this tasty, we had to create a whole new process for making bars. Quest is so revolutionary, in fact, that we've filed a patent. That's why you won't see anything else like it on the market. Quest is the first truly low carb that doesn't contain glycerin, simple carbs, uses no sugar, and no sugar alcohols. 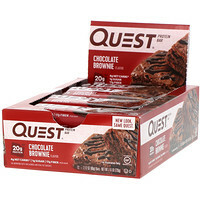 Quest bars are the only bars that you can eat without feeling guilty. Protein blend (whey protein isolate, milk protein isolate), isomalto-oligosaccharides* (100% natural prebiotic fiber), almonds, cocoa, water, natural flavors, sea salt, cinnamon, lo han guo, sucralose. *Isomalto-oligosaccharides are 100% natural prebiotic fibers derived from plant sources. Manufactured in a facility that also processes and tree nuts.